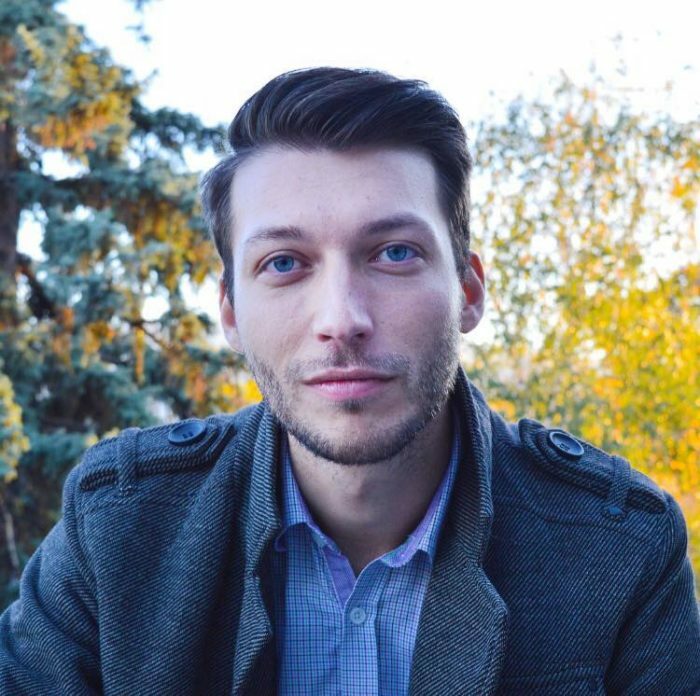 Dimitar is one of the three founders and CEO of Enhancv — a resume editor that helps you get noticed and make sure your achievements get across. Dimitar had his first job as a software engineer in high-school, was later awarded by the President of Bulgaria, and was until recently on the product side of Enhancv. Dimitar simultaneously attended & graduated with BS in Computer Science from WPI in MA, US.